Cruise smooth with the B-Lively stroller, featuring all-wheel suspension and a lightweight design for everyday strolling. There�s room for all your baby gear in the extra-large storage basket with front access. One-hand fold makes it easy to store and keep going. 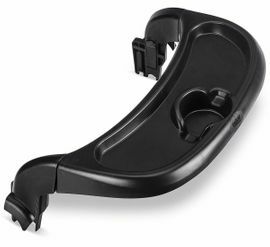 Plus, the B-Lively comes with adapters for car seat compatibility. Lightweight design for everyday strolling. One-hand quick fold makes it easy to store and go. Extra-large storage basket with front access to all your belongings. Infinite recline lets you find the prefect angle for napping or seeing the world. 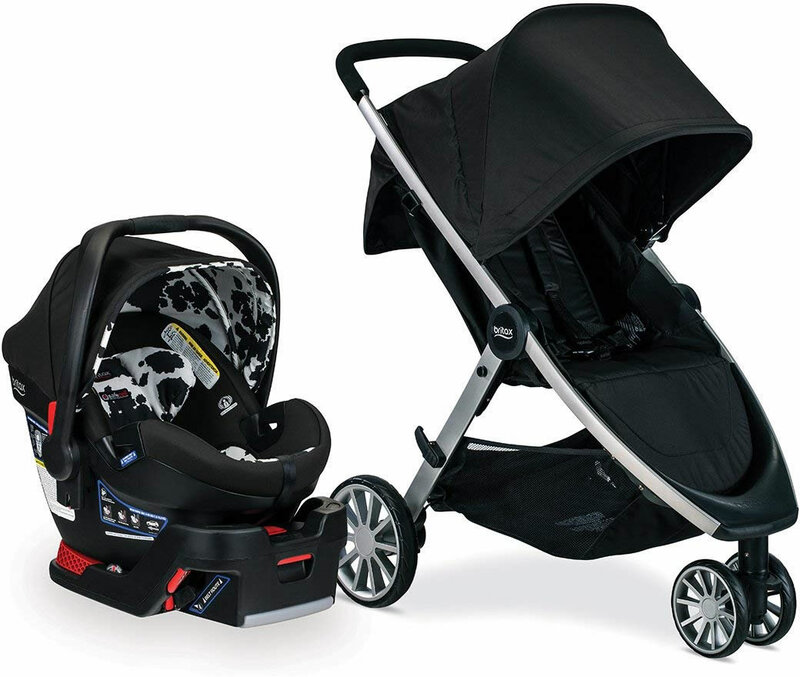 Breathable/ventilated canopy keeps baby cool while cruising. This travel system is probably one of the best value for its price in the market today. I have researched everything from Evenflos to Nunas and all the in between and concluded this is the best bang for your buck. Here�€™s why! 1.Cozy car seat material comparable to nuna Pipa. Preferably light weight but mainly high safety standards. 2. 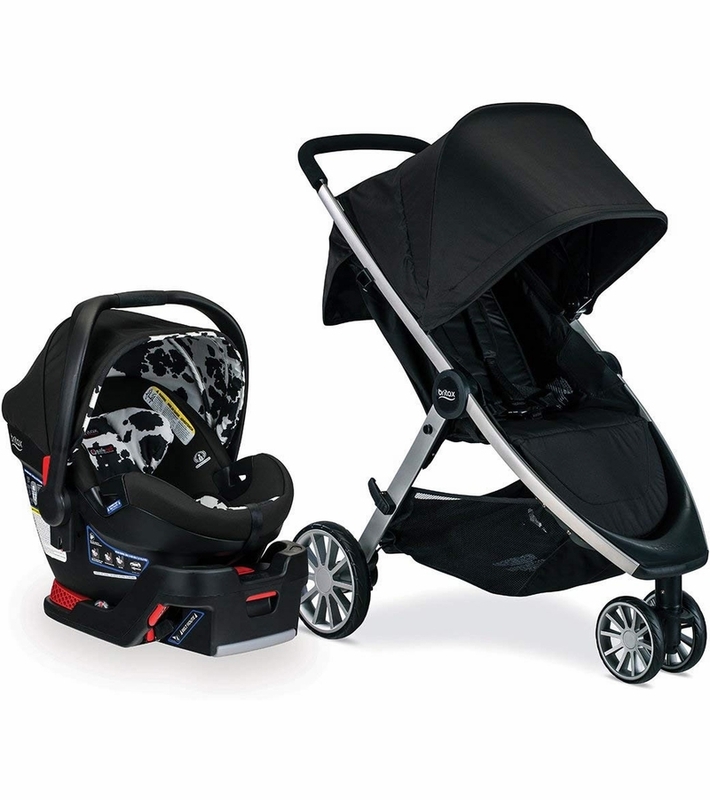 Light weight and easy to drive/manage/open & close stroller. I really wanted a modular stroller but the only one light weight enough to compare to this stroller is the uppababy Cruz I believe and for the price difference it wasn�€™t worth it. Besides, the babies will only want the option to look at us for a small period of time. The world around them is much more intriguing once they�€™re out of that clingy stage. This stroller has a deep recline (which I tested with my 5 week old nephew) who looked so comfy and secure (even though the stroller itself is recommended for 6+mo). There�€™s a nice storage pocket that can hold wallet, keys and drinks but no tray for the kids. Which won�€™t be important for a while but it�€™s only $20 to buy down the road. 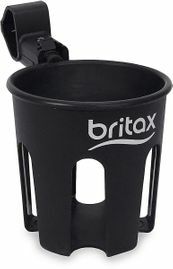 The storage basket is a good size and can be accessed from the front which is an extra convenience. It is SO easy to open and close. I love that I can handle the seat and stroller on my own since hubby is a busy business man. It�€™s not for jogging but I foresee that it will last for casual neighborhood walks/frequent errands for SAHM�€™s. I work part time and �€œmom�€ full time so this was perfect fit for me. We have in the cowmooflage print and it is fantastic!! Our daughter is quite petite still, was born at 6lbs 14oz and the infant carrier fits her well without choking her, like some other travel systems. We were unsure if we wanted 3 wheels or 4 wheel style and are very impressed by stability of the stroller. We are very happy with the travel system and will get a lot of use out of it for years to come.